I’m finding a very sad pattern emerging. I have been blogging and tweeting fairly regularly since March of 2011. Since that time, I have friended and followed many leaders and pastors, including very young ones. Now, I love the excitement and exuberance brought into the church through these young visionaries and men called by God. However, in the midst of this energy, many of these young men seem to have ‘weak ears’ with the inability to hear hard sayings. 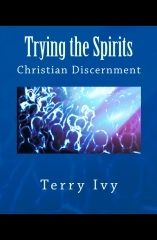 When a post or tweet could press them into a deeper understanding of the heart of God, instead of considering and inquiring, they simply run off by un-friending or distancing themselves from those who may see things a little differently. This got me to thinking, what kind of leaders are we creating from this young generation? Do those with an Arminian persuasion refuse to evaluate the verses which seem to support Calvinism? Do those with Reformed leanings refuse to honestly look at the verses which seem to support Arminianism? Are we creating unnecessary divisions between brothers? 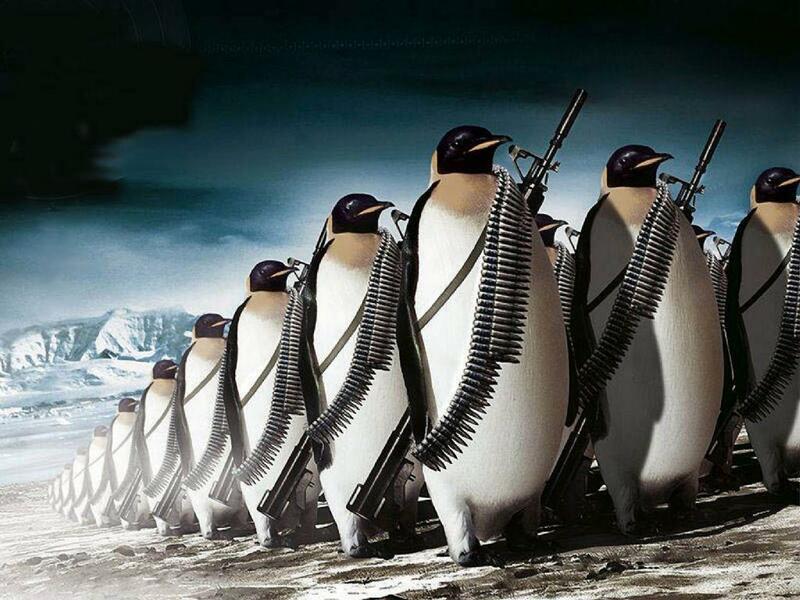 Are we creating an army of Penguins? I’m convinced these dangers comes down to one simple issue…Pride. Christianity, in the essentials or primary points of faith is a dot. The Deity of Christ, the Trinity, Salvation through faith alone, Grace alone, the authority of Scriptures, and the like are not negotiable. However, in the non-essentials, or secondary points of theology, Christianity is a circle. It makes room for difference of opinions. When I hear some drawing lines of division over Arminianism and Calvinism and thereby, promoting separation between godly believers from both camps, I know pride is at the root. Amen brother. Pride is at the heart of this issue. I have seen guys dig in their heels and refuse to learn from a brother who they deemed less than them. It’s epidemic in the body of Christ. 1. Be ruthless on our own pride. Kill it at every opportunity. 2. Cultivate listening ears in our own soul. We need to model what we want young leaders to become. 3. Be patient. Young leaders don’t need to be corrected on every stupid decision they make. Sometimes, the only way to learn is to fail first. Be there to pick them up when they fall. 4. Be gentle but firm when the window of humility opens up in their heart. 5. Ask more questions. Let them discover the path. 6. Give them new opportunities or encourage them to new, bold steps after failure. Let them know we haven’t given up on them and believe that God is going to use them mightily for his glory. 7. Keep pointing them to the cross and the glory of Christ. The cross, the cross, the cross slices through our pride and produces all good things. Marty, that is super! I kept looking for the points which were the strongest, but realized they are all equally necessary for the proper training of leaders! Thanks for such an insightful input.